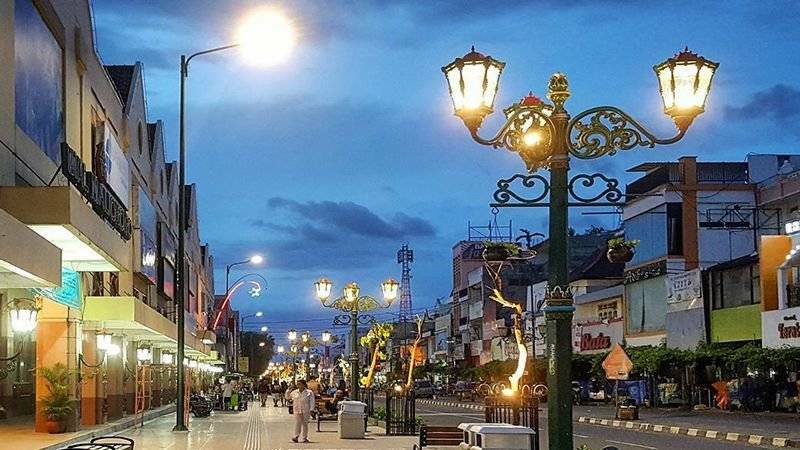 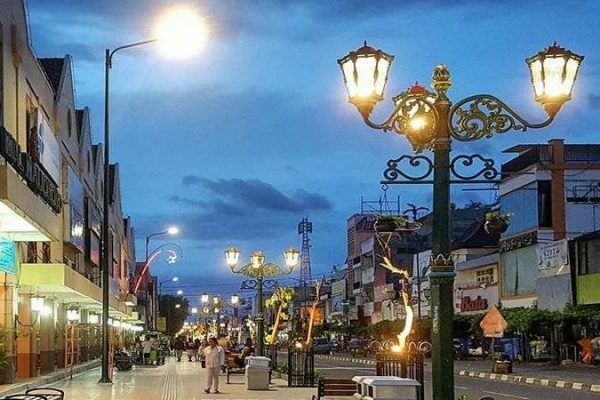 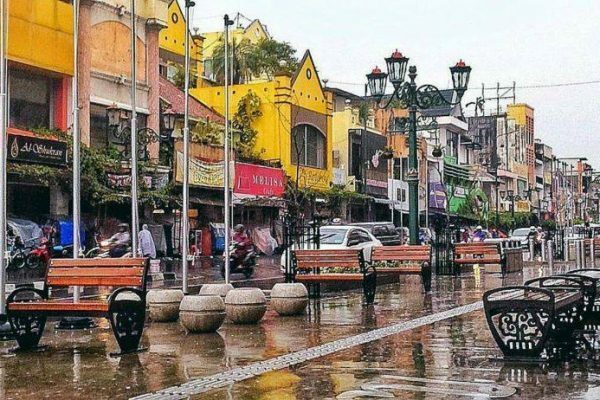 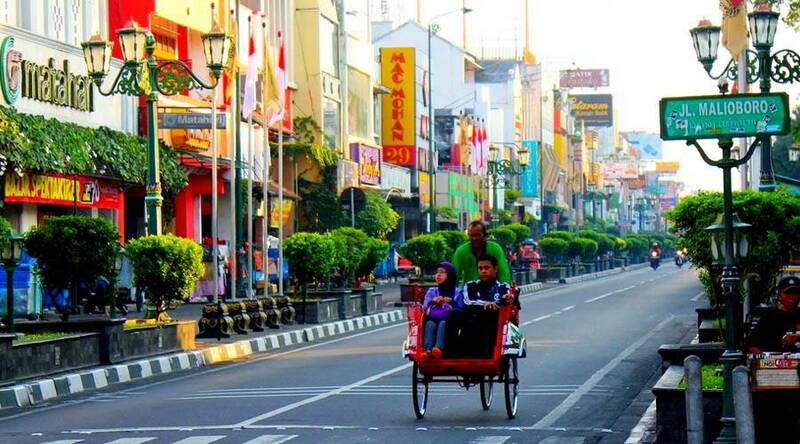 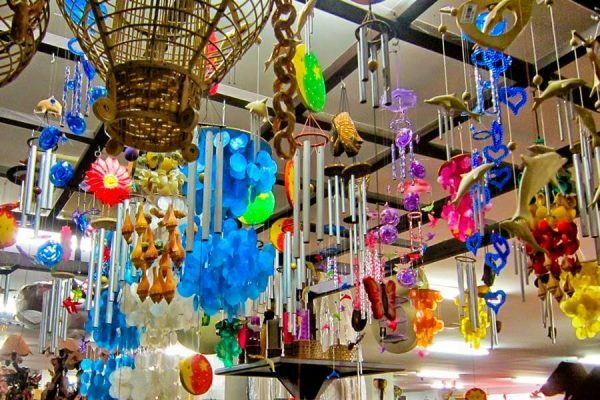 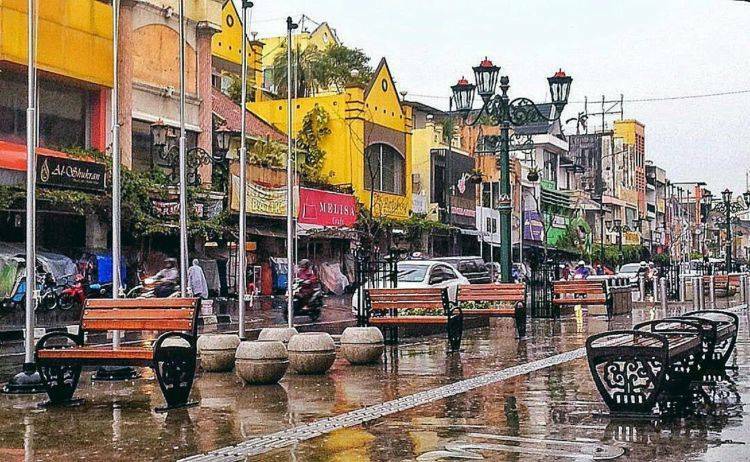 A famous street known as one-kilometer-pathway is a paradise of local souvenirs originally from Yogyakarta. 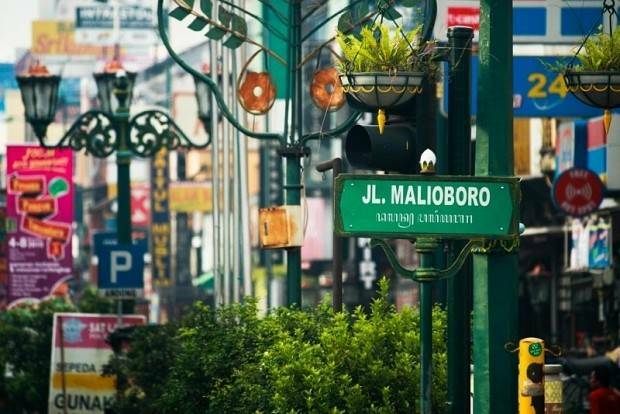 The distance to get to Malioboro from Hotel Tentrem is about 3.1 km or 15 minutes by driving. 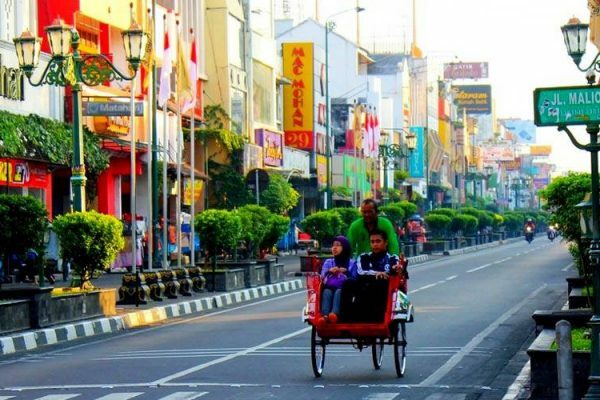 Moreover, you can also access it by Becak, which is a Yogyakarta famous three-wheeled traditional transportation that takes around 30 minutes.